All purchases will be gift boxed ready for gift giving, and everything is 10% off. Thank you so much for supporting Handmade in the USA! Its been a while since I posted here, today there is a good reason. 10% off your purchase under $50 (facebook10), or 15% off over your $50 purchase through tomorrow. If you purchase $50 and over, use the code THANKFUL4U in the coupon box at checkout! 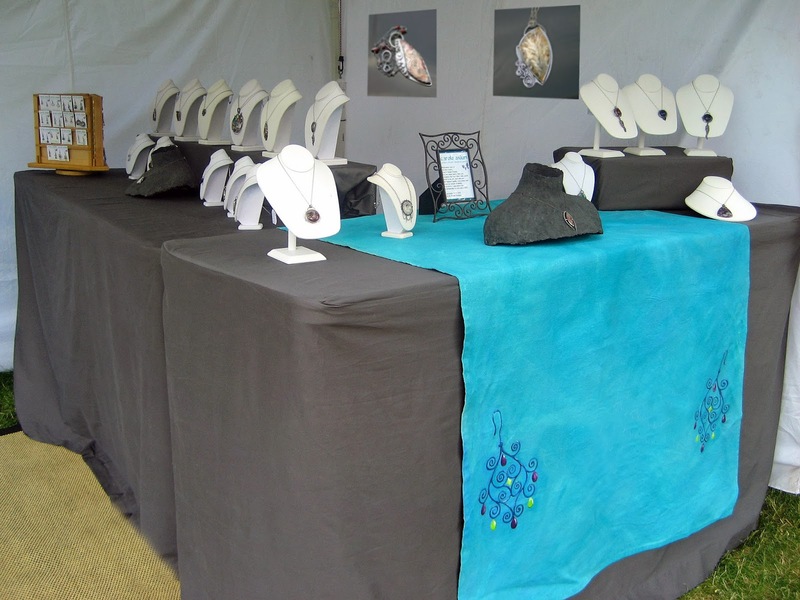 Glenview Art Fair this weekend! This weekend I will be in Glenview, it is one of my favorite shows! Please stop by if you have a chance, even if you do have enough of my work, there are many other amazing artists at this lovely fair. It is located on the corner of Waukegan and Lake in Glenview on the Lyon School grounds. The hours are 11-5 Saturday and Sunday.